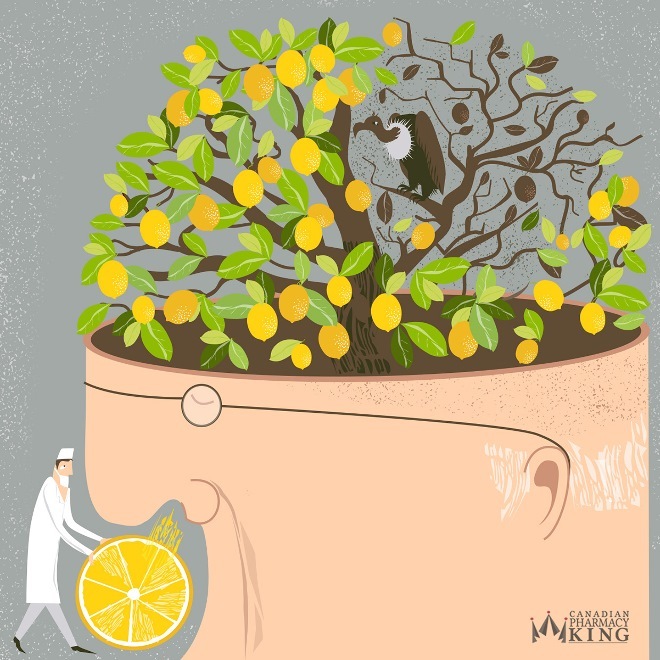 Lemon, menthol, clove, strawberry, smoke, banana, garlic, cherry, peach, and chocolate - all these smells can be used to test a risk of Alzheimer’s disease. The way people react to the smells can indicate in what region of the brain thinning, which have been associated with Alzheimer's disease, may occur. During the test people are given 2 seconds to report if the scents are familiar, and then they are asked to choose one of four words that best describes each odor. Based on the results of the test and according to how scents affect their behavior and emotions, they are given a percepts of odor episodic memory score, which is used for early Alzheimer’s diagnosis. Early diagnosis is very important for a treatment success and finding new preventive and treatment strategies is the priority for researches nowadays, otherwise the number of people affected by the disease can be 13.8 million in the USA alone by 2050.